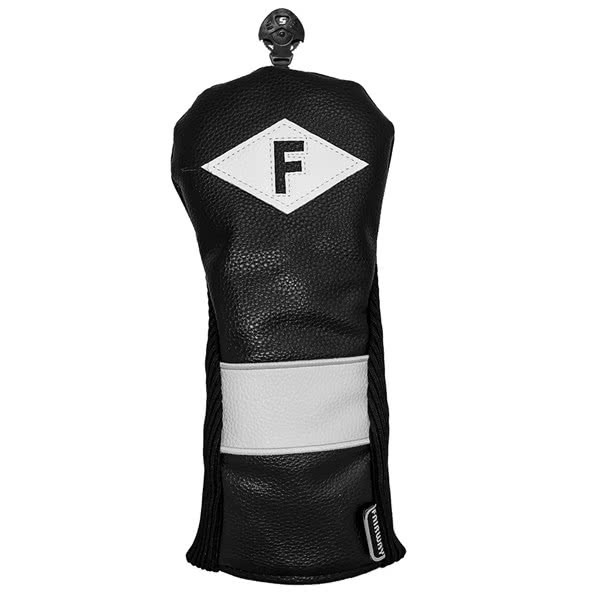 The Classic Style Fairway Wood Headcover provides essential protection to the head of the fairway woods and shafts. This classic style cover has been made from a durable PU leather with a fleece lining. Stretch panels on the side of the fairway wood headcover provide a secure, snug fit. Each of the fairway wood covers come with a numeric tag that will allow you to change according to what fairway woods you carry in your bag.